Beautiful bride N walks down the aisle holding tightly to her father’s arm. 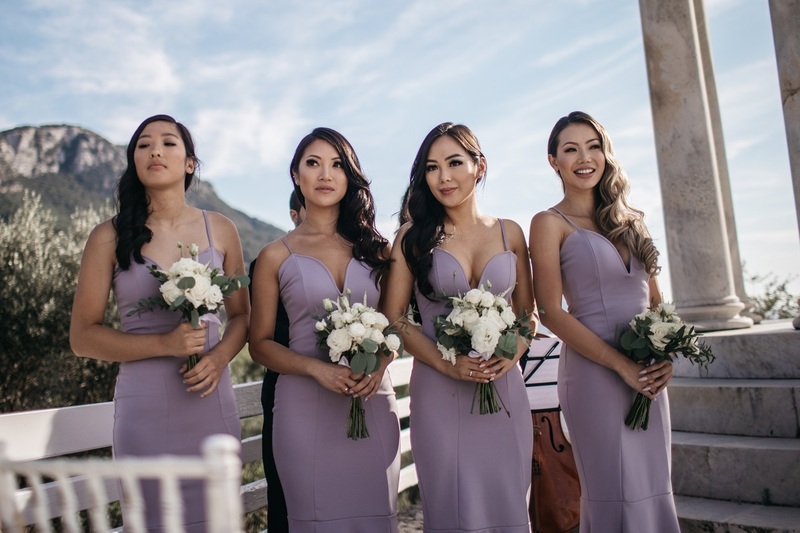 Pretty bridesmaids holding summery textured bouquets – so sweet and perfect for the season. Enjoying a moment alone (right) and that newly married “glow” right after the ceremony. 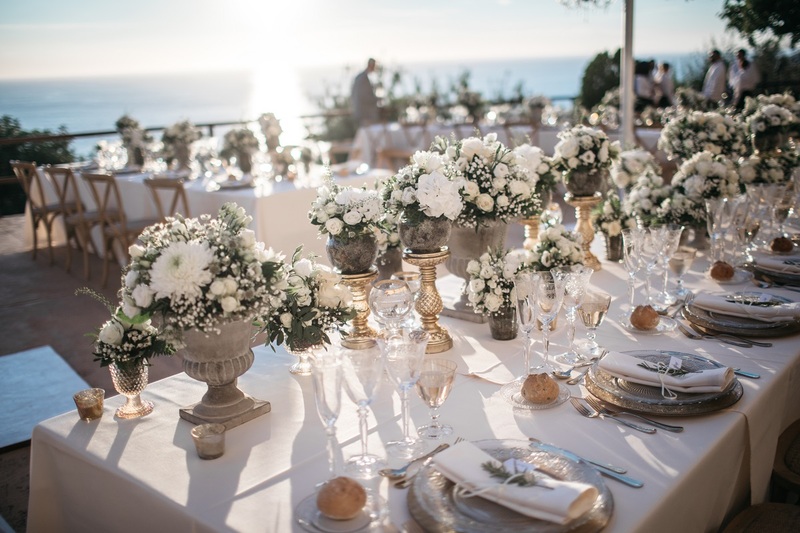 Decoration: Elegant centerpieces for the tables adorned with classic ivory coloured linens, gold place mats and luxury glassware. The light from lots of candles adds warmth to this elegant summer night. N and D were introduced to thunderous applause as they went right into their first dance together as husband and wife. …. And they danced and danced the night away! 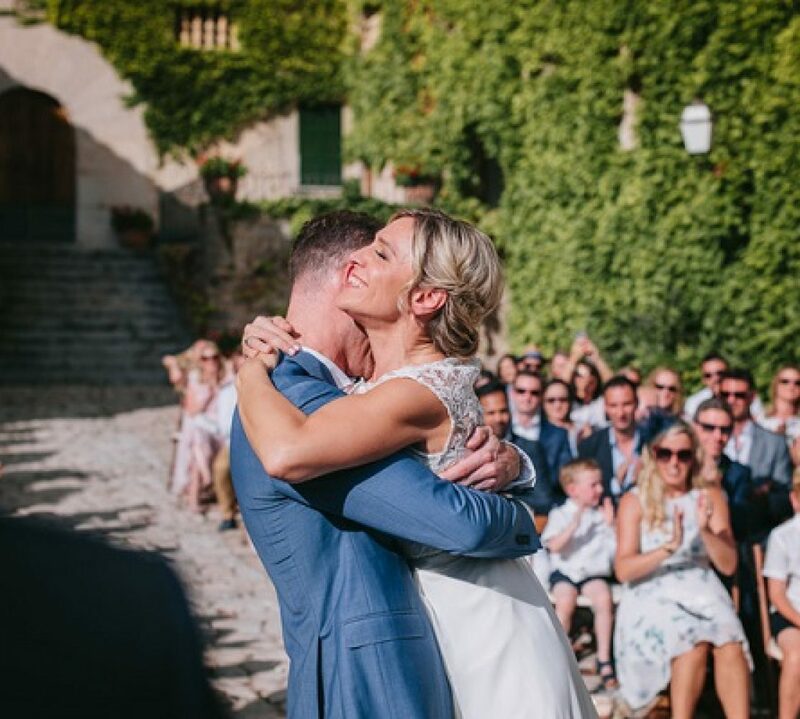 The end to a perfect day in Mallorca and the beginning of a beautiful life together! 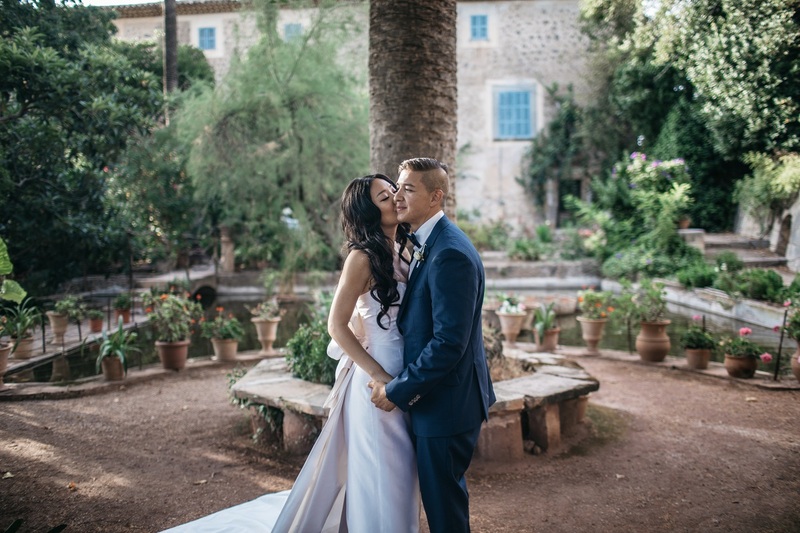 Planning your wedding in Mallorca? Need help? 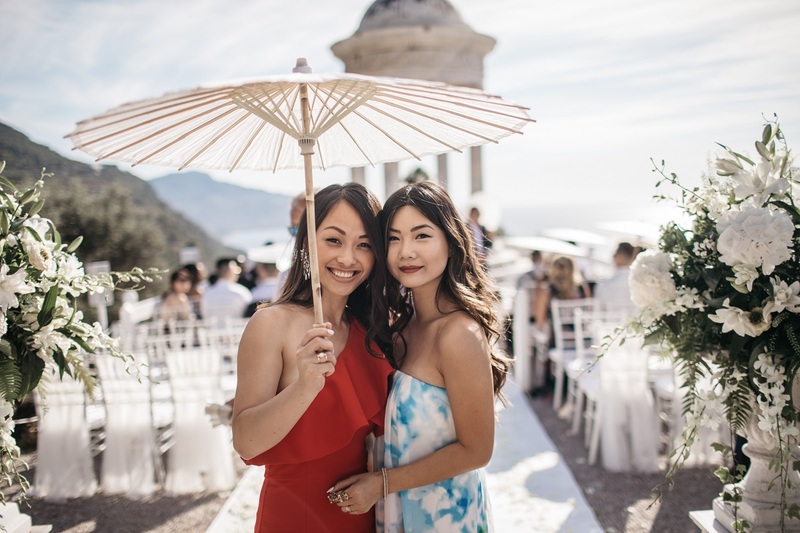 When your busy lifestyle means you simply don’t have the time to deal with the added complexity of planning a wedding, you need to know that someone has it all in hand. And if you have plenty of ideas but are missing the know-how to pull it all together, we’ll save you countless hours of time and sanity. 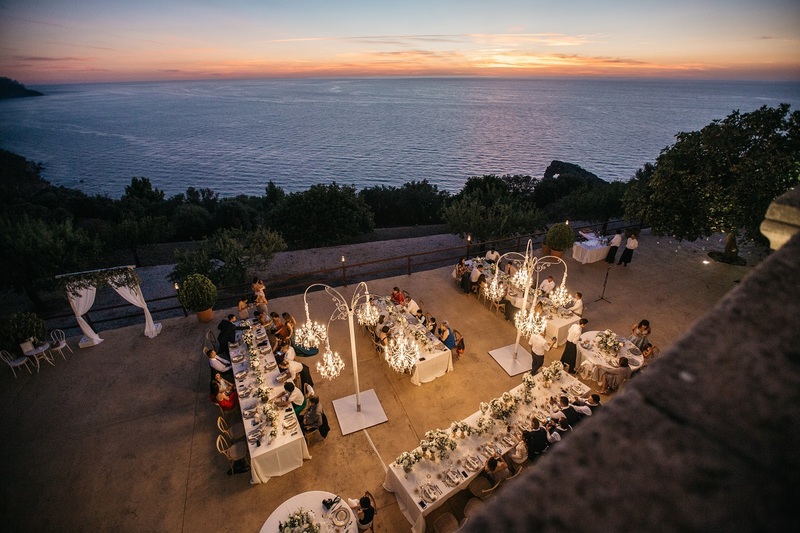 Our wedding planners and designers in Mallorca give you the freedom to enjoy the best bits of wedding planning by taking the logistics off your hands, collaborating over design and ensuring everything is on track – right up to the big day. Hi, please could you kindly send me information and pricing for a wedding in June 2019 for 80 people. Thank you Kate. We replied you by email. Hi please could you send me some information on pricing of a ceremony and reception in may 2020 for around 60 guests. Can you please send me some information as well? My wedding will also be in June 2019 but my exact dates can be flexible. please can you send me information on Son Marriog for September 2019 inclusive of catering, ceremony, entertainment etc for 50-60 guests. Hi, we are looking to get married in May 2019, please send us the details for 80 people. hi please could you send me guideline prices for a wedding service for 24 adults and 6 children plus all 12 rooms for 2 nights. 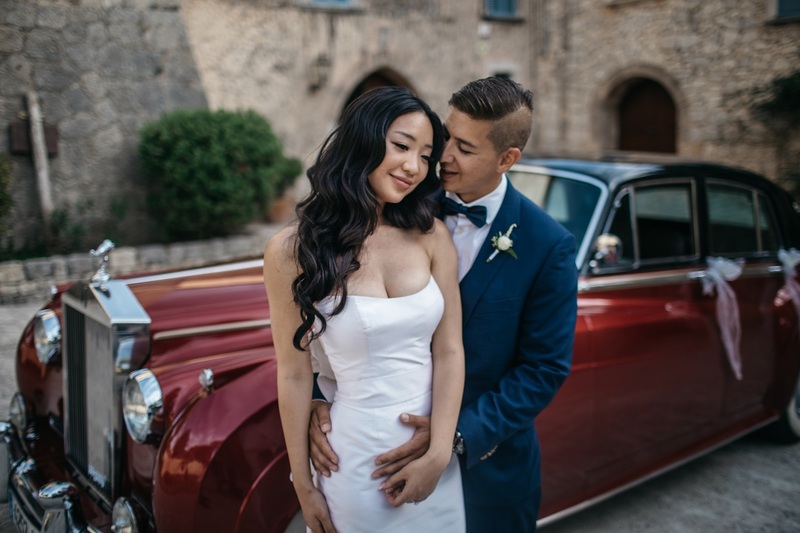 Hi, would it be possible to send me some info and pricing for a wedding for 70 people in August 2019 please. 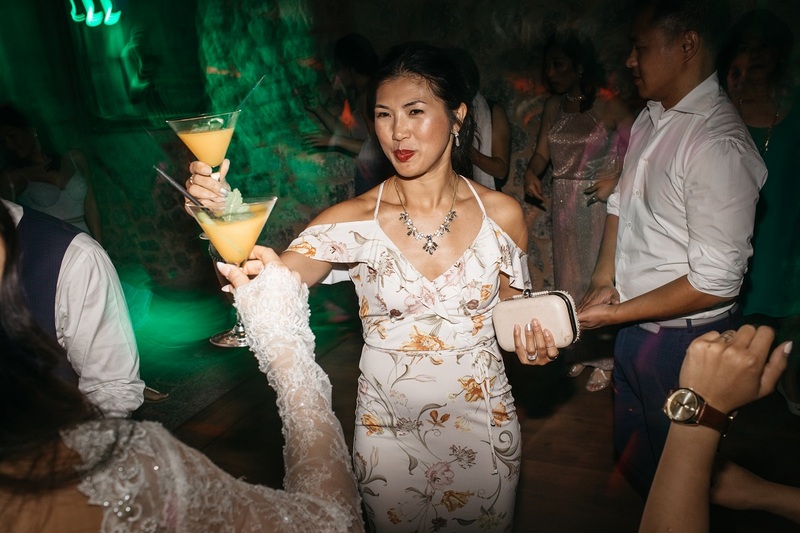 Hi, can you also send us information and pricing for a wedding in spring/summer 2020. Hi please can you send more information on venue . 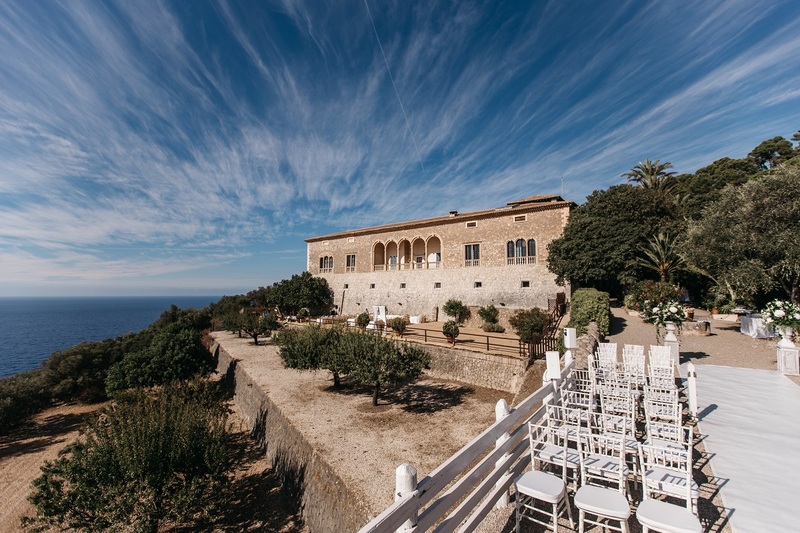 Hi, This is one of the venues I am looking at, I was wondering about prices for 80 people in September/oct 2019. Hi !! Beautiful wedding !! 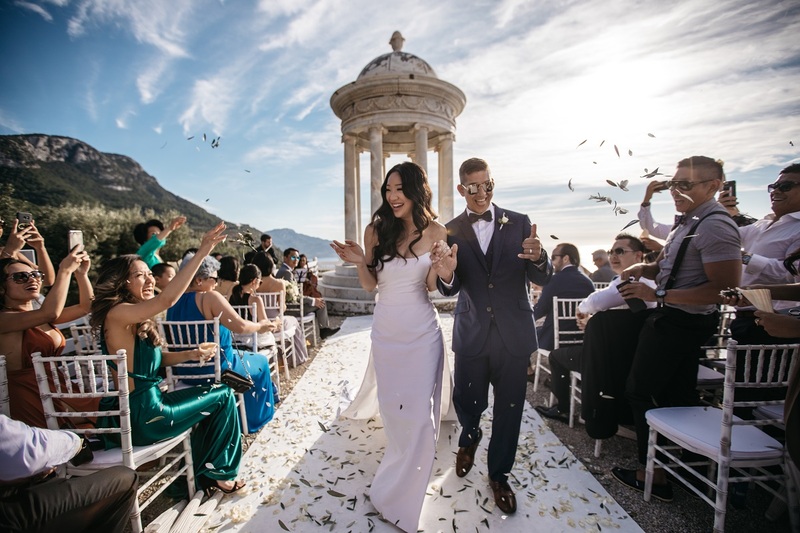 Want something similar as this wedding, please can you give me more informations about the price. I want to do the ceremony in july or august 2020 for 45 people. Thank you in advance. Please send me costing and availability for 50 guests approx in September 2019. The wedding will be ceremonial (not legal or religious). Information for approx 60 people. Hello can you please send me a price list for May/ June 2020 please? we are looking for a venue for the summer of 2020 so either July, August or perhaps September. based on 60 guests. can you please send me what wedding packages you have available? Could you send me some information and prices for 80 people in September 2020? Hello. Please can you provide me with availability + pricing for July 2020.
please can you send me information on Son Marriog for June/September 2020 inclusive of catering, ceremony, entertainment etc for 50-60 guests. 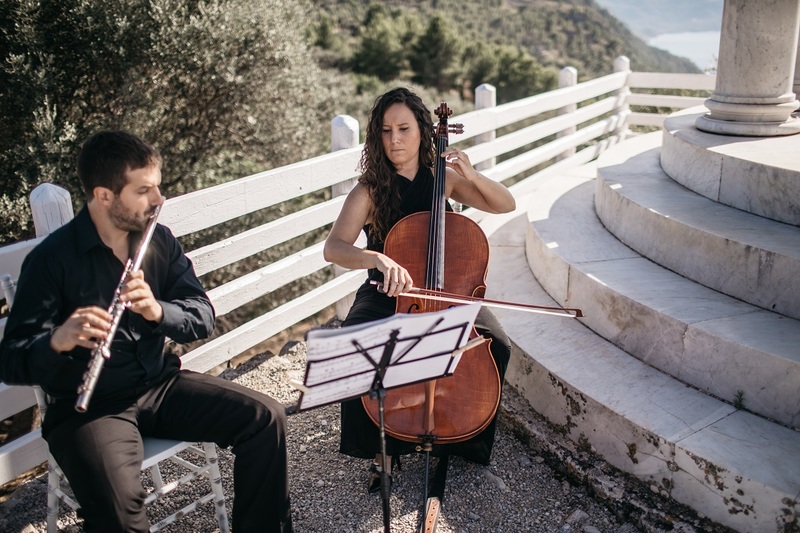 Are you also fully booked for September 2019 for Son Marroig? 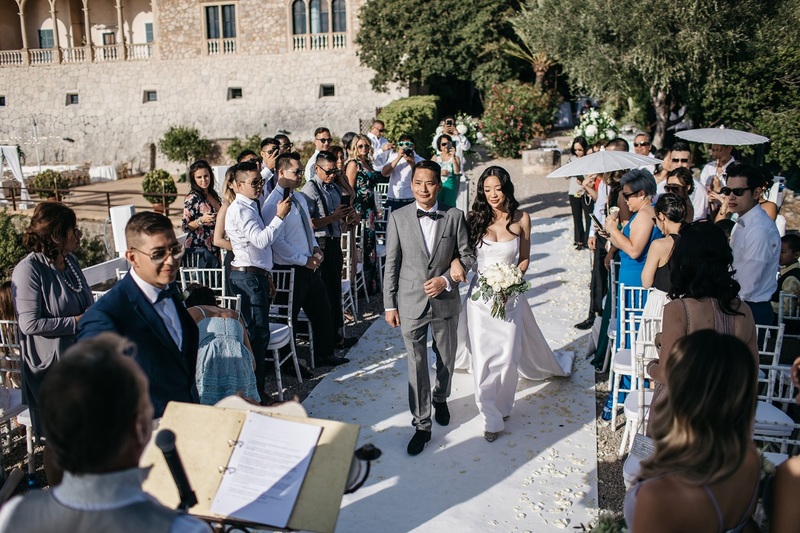 Would it be possible to get information on costs and other details for a 100 people wedding? 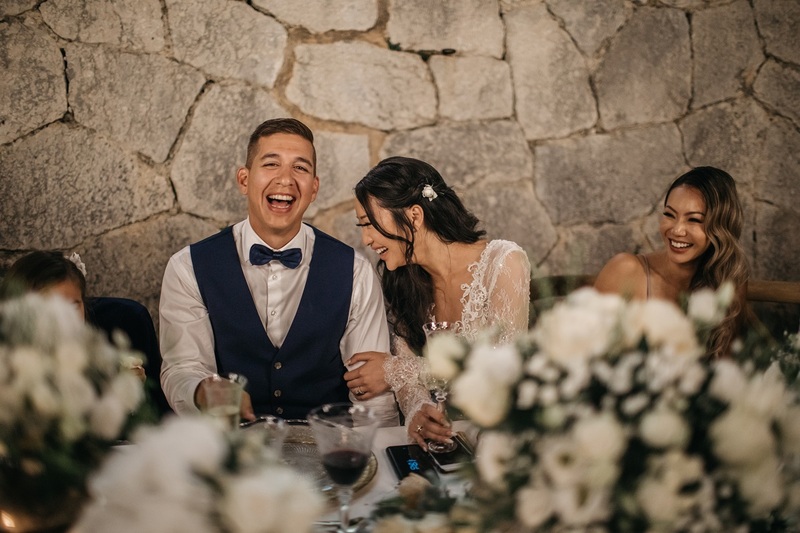 Hi , can you tell me if it is possible to organise symbolic wedding for 2 people in Son Morriog, and if yes, what is the price? We are going for holiday in the end of September and we would like to be spontanious. Hi, could you possibly let me know availability and pricing for May, July and August 2020 for this venue please? Could you please send me details and pricing for 80-100 people for June 2020? Could you please said me more info and prices please for June 2020. Please could I get some info on venue pricing for a 2020 wedding. Appreciate it may not be set for 2020 yet but a guide would be really helpful! Im looking for advice on planning my wedding and prices for July 2021 for approx 80 guests ? Any information would be appreciated. Would I be able to get pricing for may/June 2021 for approx 80-100 people? I know it is very far away but just an estimate please. I am wondering if you can please provide me with the venue cost for June 20/20 for ceremony and reception. Also is the venue big enough to fit 100 people for the ceremony? 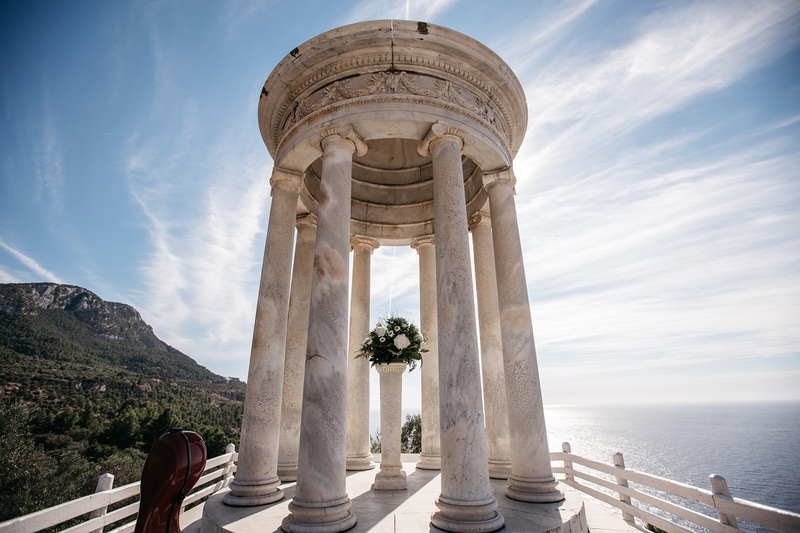 Hi, Could you please kindly send us some information re prices for both ceremony and reception at Son Marroig in June/July 2020 for approx 60 people.